Local Food Britain member Garsons of Titchfield is celebrating its national accolade from the Garden Centre Association for its show stopping Christmas display. A true collaboration between the all members of Garsons team, this year's exhibit showcases the best that Garsons has on offer this Christmas. A magical Christmas wonderland created at Garsons of Titchfield has been given national recognition by the Garden Centre Association. Following rigorous judging the festive display, which captures the magic of the West End, has come joint fifth in the country in the GCA’s Christmas Competition, alongside the garden centre’s sister site in Esher, Surrey. And within the South Thames region, Garsons scooped a joint second place for both sites. Every Christmas, the family-run business chooses a different theme for its festive display and this year it has encapsulated eight of the West End’s top theatre classics into stage `sets’. From Aladdin and Charlie and the Chocolate Factory, to My Fair Lady and War Horse, each themed display is packed with home and tree decorations depicting popular stage productions. Planning for the Christmas display begins in spring and by the summer months the props and items for the sets have been constructed. 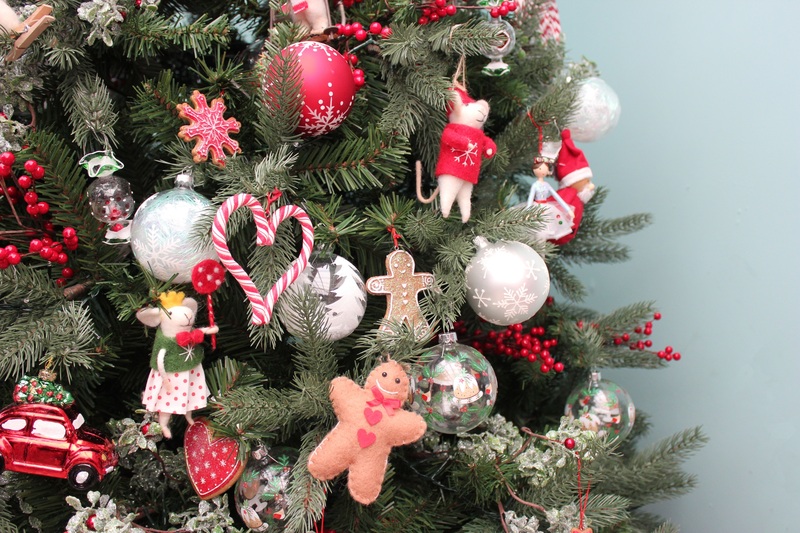 Garsons chooses tree and home decorations from a small specialist group of suppliers to ensure innovative and quality products are featured. The Christmas build begins in September and is officially unveiled in the October half term. In the autumn, judges from the GCA travel the length and breadth of the country, visiting hundreds of Garden Centres to seek out the best, awarding points for display, customer service, catering and store facilities. If you're looking for inspiration for your own winter wonderland, look no further than Garsons of Titchfield where this year's award-winning Christmas has a distinctly theatrical theme.